With the advances in technology, there are many powerful devices that come in small packages. One such device is the Google Chromecast Ultra Media Streamer in black. 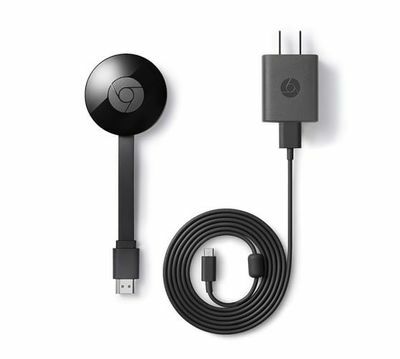 The Google Chromecast is a media streaming device that connects to HDR and 4K Ultra HD television through its HDMI port and makes it possible to watch movies, TV shows and other programming from streaming services like Hulu, Netflix, and Vudu as well as individual networks like CBS and NBC. 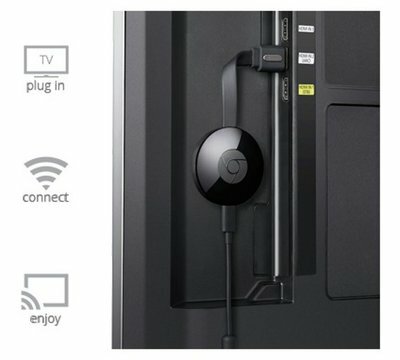 All it takes is an Internet-enabled iOS or Android device, laptop or desktop computer that uses Mac or Windows operating systems or a smart TV. 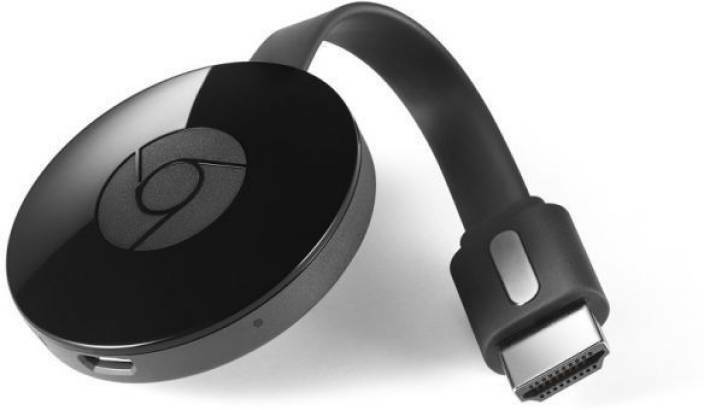 It uses connections like Ethernet, microUSB, and HDMI. It is also possible to use your TV as a complete media center because the Google Chromecast Ultra Media Streamer also gives you access to music stations, video gaming sites and much more. By working with HDR and 4K Ultra HD television, the picture quality provided for the programming from the Google Chromecast Ultra Media Streamer is stunning to look at. 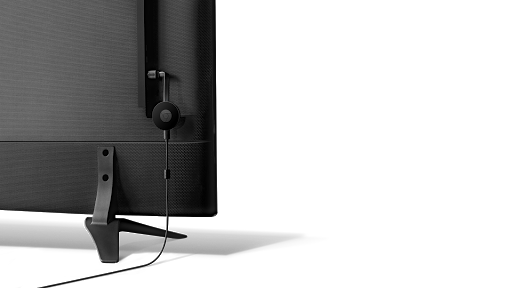 The device also provides smooth streaming with little to no buffering. 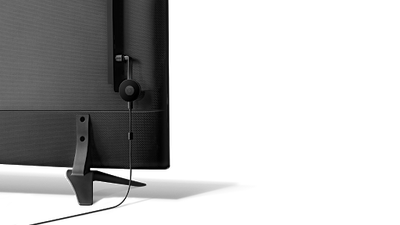 It also eliminates the need for a separate remote because the smartphone, tablet or other device that is supplying the Internet access is also the remote control. It is able to mirror what is on any device and mirror any website, such as social media apps, news website, sports information websites and music sites. 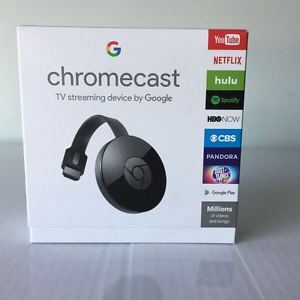 For those who also have a Google Home device, you don't even need to use a device to control the content coming from the Google Chromecast Ultra Media Streamer as you can simply issue voice commands to your Google Home device and the streaming device responds in kind.